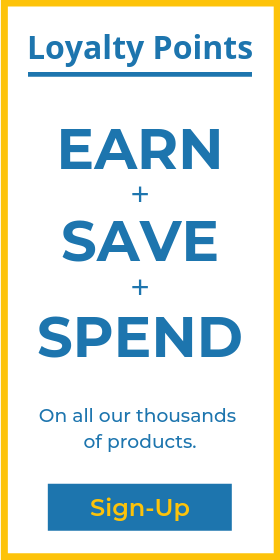 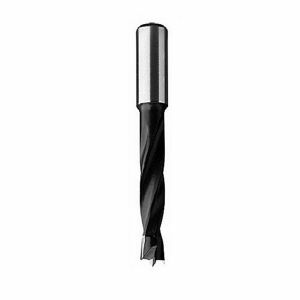 The Through Point drill bits are for use on stationary boring machines, automatic boring machines and CNC machining centres. 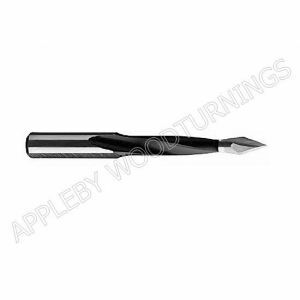 Available in right hand (R/H) or left hand (L/H) rotation with 2 negative spurs assisting free flow of chips away from the cutting edge to eliminate clogging and burning. 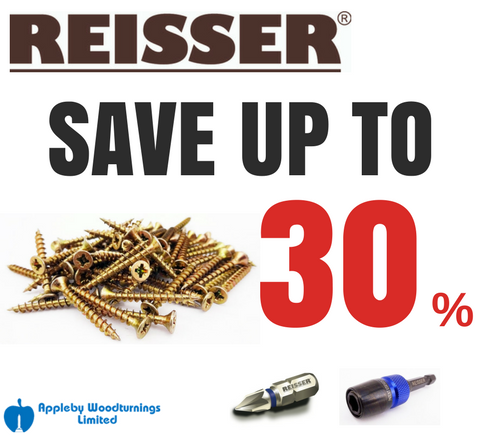 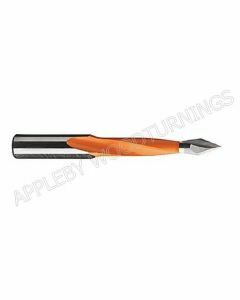 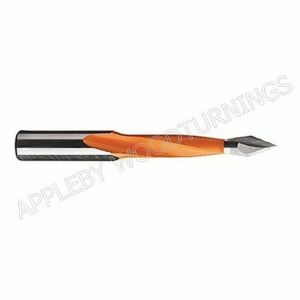 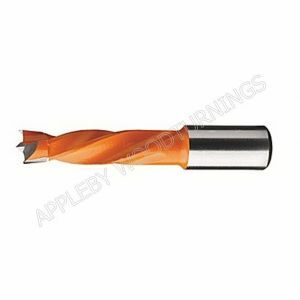 Drill diameters from 4mm to 15mm with drilling depths 25mm to 44mm. 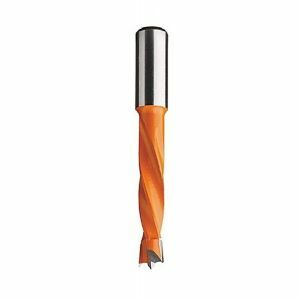 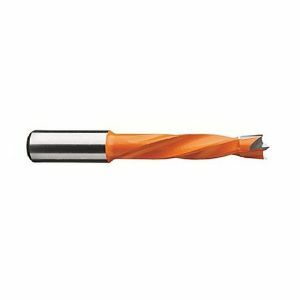 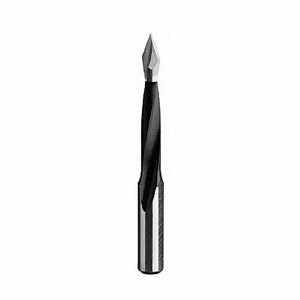 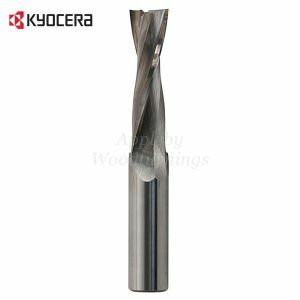 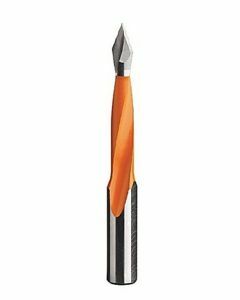 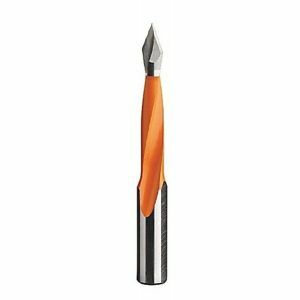 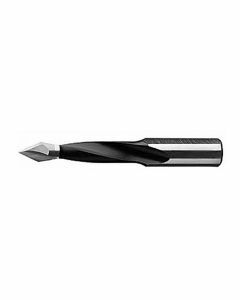 These quality CNC manufactured drill bits have been made from the best quality grade solid carbide giving increased tool life.